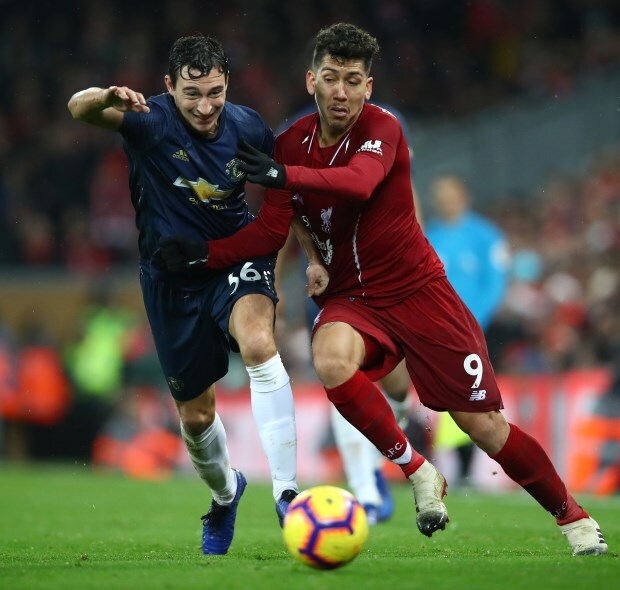 Fiorentina and Valencia are also in the race to sign Manchester United defender Matteo Darmian during the January transfer window. Darmian wanted to return to Italy last summer and Juventus were interested, but Manchester United refused to drop their financial demands for his transfer. Manchester United have extended his contract for one more year to avoid losing him on a free transfer at the end of the season, but his future is again up for speculation in January. Juventus have rekindled their interest in the Italy international, but they have seen a bid rejected by Manchester United for Darmian in the winter window and are now cool on a deal. However, there are more clubs who are keen on the defender as well, as according to Italian daily Gazzetta dello Sport, Fiorentina and Valencia are also considering signing him this month. Darmian remains a coveted player in Italy, something driving Fiorentina’s interest and Valencia are also looking to make defensive reinforcements in the winter window. There is also speculation that Inter want to give competition to Juventus for Darmian in January as well. Manchester United are not keen to accept a cut-price offer for Darmian and are prepared to wait to get the best deal possible.